Accessorise your look with some henna! 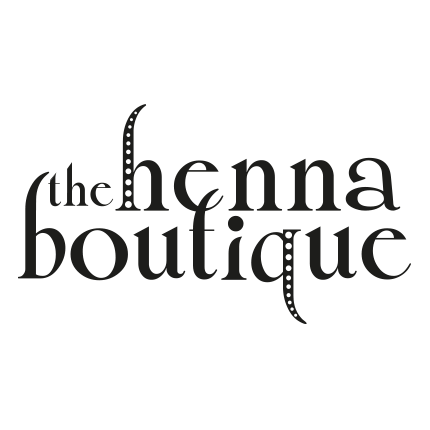 The henna boutique provides henna for every occasion, from pregnancy belly blessings, birthday parties, hen parties and weddings, to just for fun! Tanya from The Henna Boutique is offering free Henna crowns for Ellies Friends Users in Oxfordshire and Berkshire. Tanya from The Henna Boutique is offering free Henna Crowns for Ellie's Friends users in her boutique in Didcot, Oxfordshire. 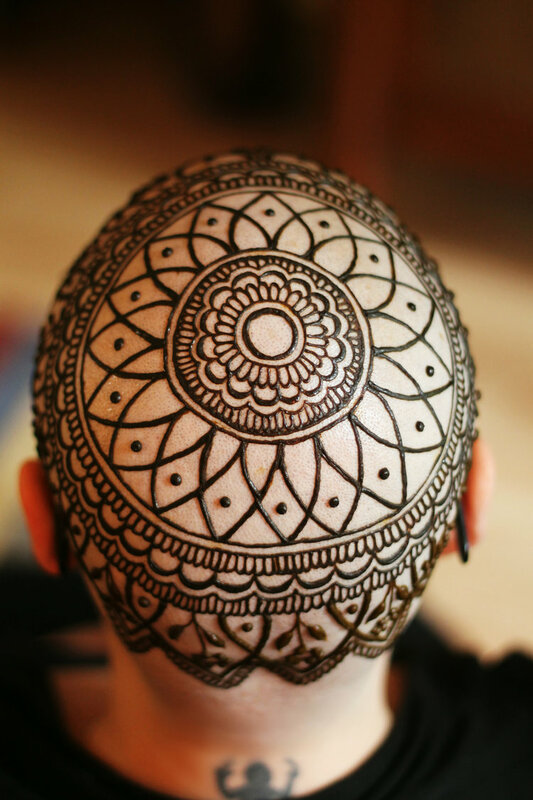 A Henna Crown covers the whole head in a beautiful henna design. It can be a lovely alternative for a headwear where hair loss has occurred as a result of chemotherapy. Tanya makes all the henna herself using only water, henna powder and essential oils so she can tailor the formula to the recipients individual needs. Please note Tanya doesn't have any photos of her henna crowns just yet but an example of the sort of designs that she can do are shown in the picture.